EYSA's Technical Directors (TDs) function as development assets for use by ALL EYSA clubs. The TDs will focus on coaching both players AND coaches alike. The "coaching" provided by the TDs will be in the form of 1:1 training at the practices of individual teams (approx 80%) and running 1:many clinics (approx 20%). Also, the primary focus of these TDs will be on the Recreational Programs of all the EYSA Clubs (approx 70%), with the remaining amount of their time going towards Select (15%) and building and communicating Curriculum and Best Practices (15%). 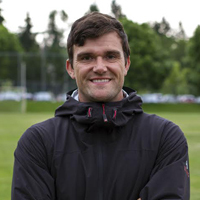 Colin Rigby grew up on the eastside, and has a strong affinity for the development of soccer to players in the community. 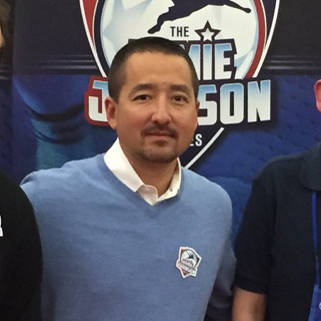 He believes youth soccer should follow a structured philosophy that is based on developing purposeful technical skills at a young age. Soccer is a game that can teach its players teamwork, competition, hard work, creativity, problem solving and encouragement. 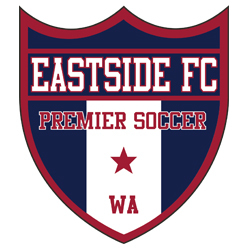 Colin is proud to coach soccer in the northwest, as it has become the "soccer capital of the United States." 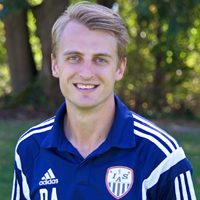 David Addison is a Mercer Island native with a strong passion for educating coaches and developing players. 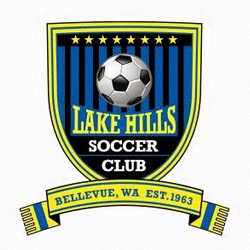 Has coached for Tualatin Hills SC, FC Portland, University of Portland Soccer Camps, New England Revolution Camps, Dallas Burn Camps, Colorado Rapids Camps, Seattle Sounders Camp, Portland Timbers Soccer Camps, Central Catholic High School, and Thomas Jefferson High School, where the team won the 4A State Championship and he was 4A coach of the year. 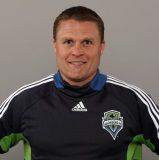 He has been the Highline Premier Football Club Director of Coaching, University of Washington Assistant Coach, Seattle Sounders Head Assistant Coach, Washington Youth Soccer ODP Director, and Sounders FC Director of Youth Development. 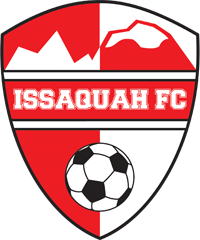 Played professionally with the Cascade Surge (USL),1995 Rookie of the Year. Then, went on to play professionally for New England Revolution, Dallas Burn, Colorado Rapids, Seattle Sounders, and Portland Timbers/Kansas City Comets. Aaron Byers is a strong proponent of proper player development, having authored an extensive curriculum which thousands of players have used. He prides himself on developing players that are: technically superior; able to advance up the player pathway to the highest levels of play; teaching kids to play the game by passing through opponents; never booting the ball; clever and sharp mentally; and gain speed through development of the brain, not fitness. 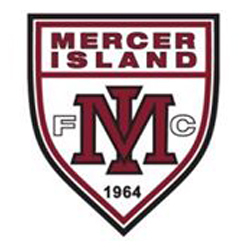 Coaching Highlight: My biggest highlight to date has been developing 16 U8 Recreational players from Rec to Select. 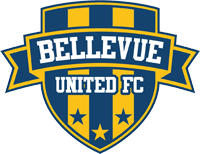 Each player was taught to be technically superior and a clever thoughtful contributor who each respectively went on to be successful RCL A, B and/or Sounders Academy players. 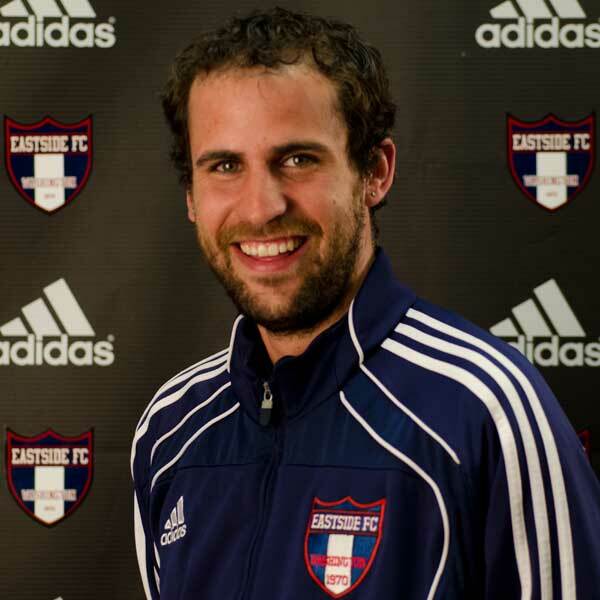 Mark Calleja Is an Australian soccer coach, who moved to the United States in 2009, where he has been coaching full time. Mark studied soccer in South America and Europe watching highly qualified coaches train professional teams and develop youth players. 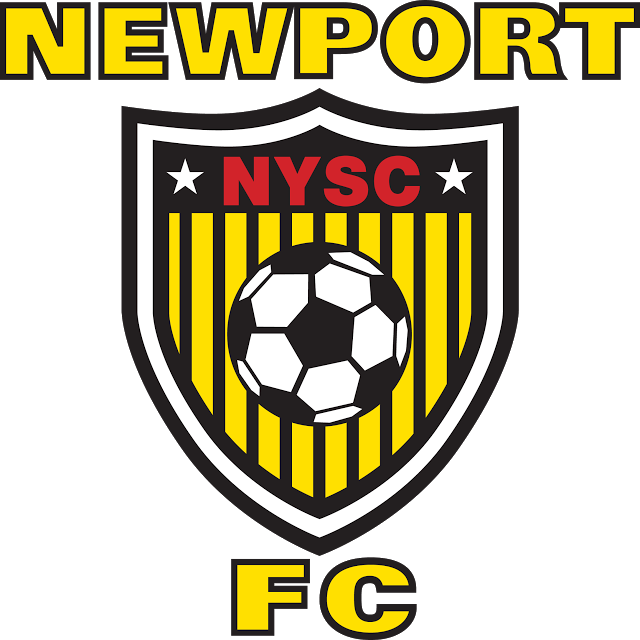 He is the founder of Campioni International Soccer Academy and coaches Select soccer at Newport FC U17 boys presently. Mark likes teams to control games with possession of the ball, build from the back whenever possible, break teams down with advanced technical skill and tactical understanding -- not kick-and-run soccer.